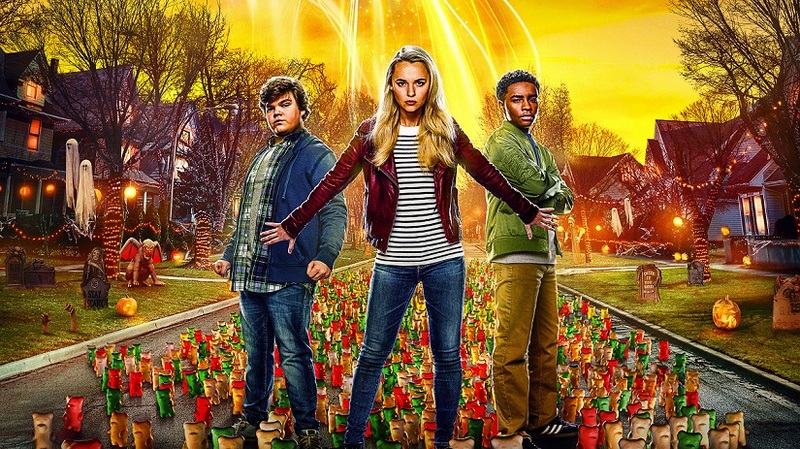 CURTAIN RAISER -Based on the children's book series of the same name by R. L. Stine this is a sequel to the 2015 film, ‘Goosebumps’. Unknowingly & inadvertently releasing a stored ‘spirit’ in either a jar, like in The Brass Bottle in1964 which was adapted in Tamil as Pattinathil Bhoodham in 1967 or from a book of magic spells as in Black Beard’s Ghost in 1968 or like in Goosebumps in 2015 has been a favorite theme of film-goers! 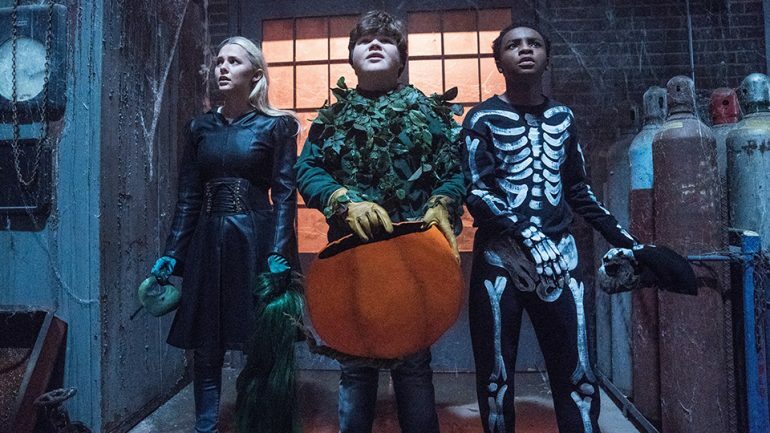 Interestingly, Goosebumps (2015) was based on the children's horror book series of the same name by R. L. Stine the plot of which followed a teenager trying to save his town with R. L. Stine's help after all monsters, demons and creatures from the Goosebumps franchise begin to escape from their books, wreaking havoc in the real world! The film was a huge hit at the box-office! 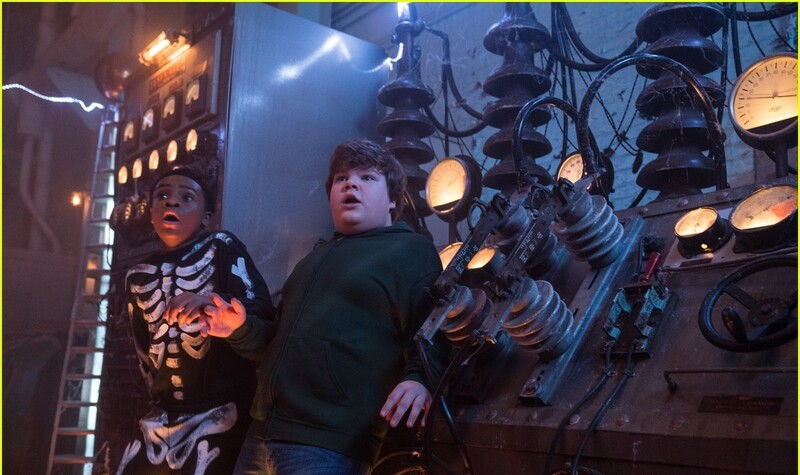 SYNOPSIS -In the small town of Wardenclyffe on Halloween Night, two boys named Sonny Quinn (Jeremy Ray Taylor) and Sam Carter (Caleel Harris) find a manuscript in an abandoned house that was previously owned by R. L. Stine (Jack Black) called "Haunted Halloween." When they open it, they release Slappy, a living ventriloquist dummy from the Night of the Living Dummy books (Avery Lee, providing the puppetry-work!) 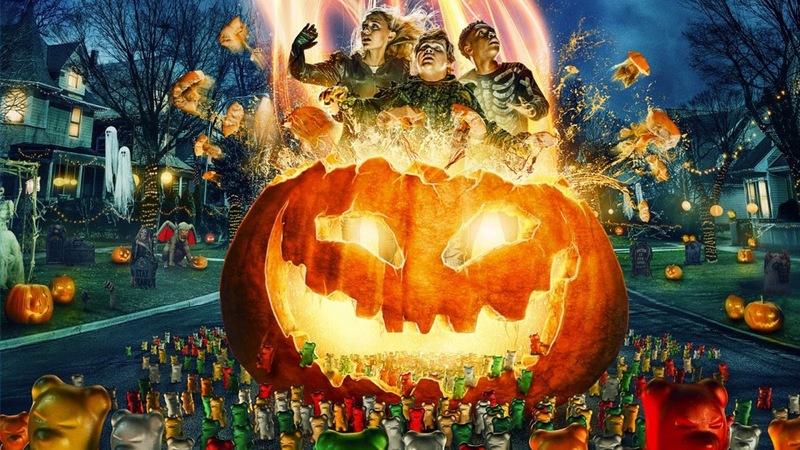 who plans to create the Halloween Apocalypse with the help of his Halloween monster allies. 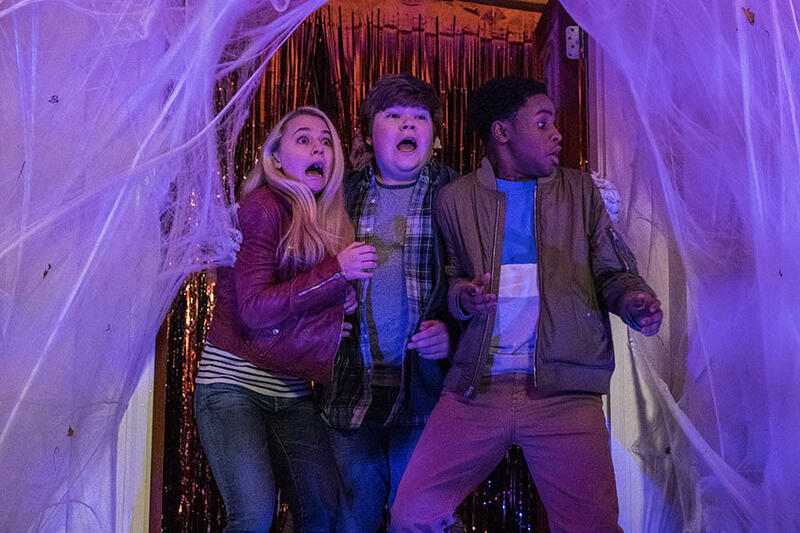 Now, Sonny and Sam, alongside Sonny's sister, Sarah Quinn (Madison Iseman) and Stine himself, must work to defeat Slappy's plot before all is lost!